The Eris® E66 delivers an expanded and highly accurate frequency response and the widest stereo field available in its class. 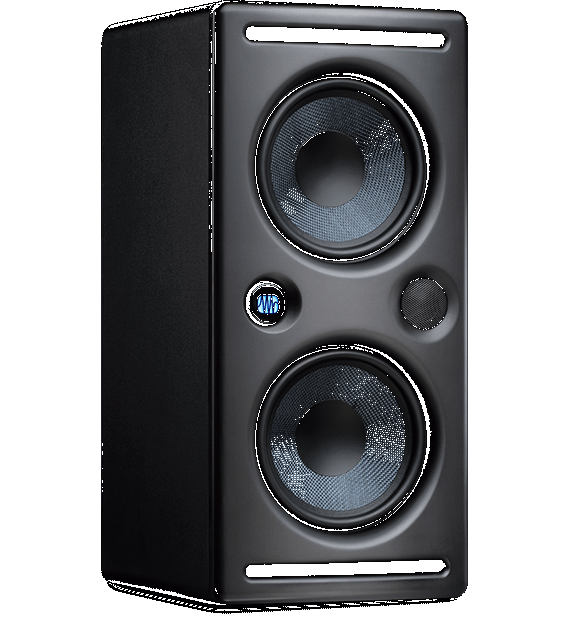 Its nested Midwoofer-Tweeter-Midwoofer (MTM, also known as “D’Appolito”) configuration offers improved off-axis response and spatial resolution. The result is a more consistent listening experience, smoother frequency response, and an ultra-wide, detailed stereo soundstage.